Set up in December 2011, the Shri Parijnanashram Hand-made Paper Project (HMPP) is a laudable initiative endorsing support to the Indian economy’s imperative need to recycle waste and creating a much-needed output – paper. While underscoring society’s responsibility towards the protection of its environment, the project is also a women’s empowerment platform because all 14 of its current employees are rural women finding a creative outlet for their potential while augmenting the family income. 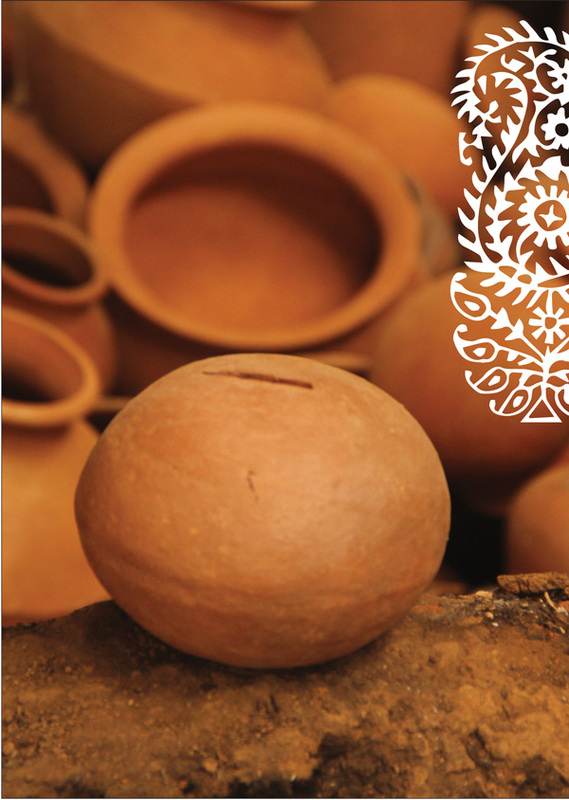 The initiative is thus also doing its bit to dissuade the trend of migration to cities in search of a livelihood. HMPP was inaugurated by His Holiness Iswarananda Giriji Maharaj of Mt. Abu and blessed by Swamiji. 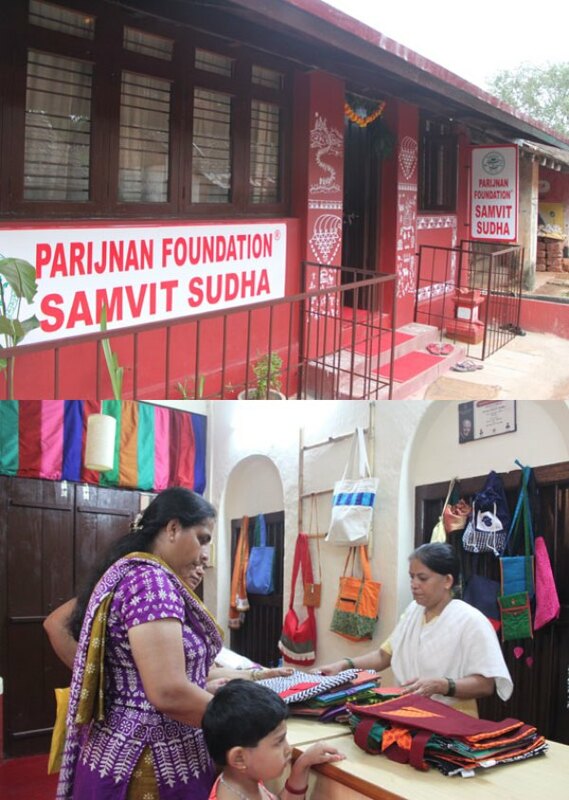 Before setting up the unit, key personnel took training at the Hand-made Paper Institute of the Khadi Gramudyog at Pune. After housing the equipment required in a well-designed structure created for the project, this core group trained the rural women who are now doing their job with aplomb! The hand-made paper is manufactured from cotton rags treated with eco-friendly additives and dyes. This paper is either sold in sheet-form or in the varied forms of attractive products like gift-wrappers, bags, envelopes, boxes, wiro-bound diaries and much else. Corporates can avail of envelopes, memo-pads, writing pads or gift hampers, diaries for distribution to privileged clients pre-festival or during corporate events. The products are available at exclusive outlets at Hyderabad, Mumbai and Pune and also at the Parijnan Foundation® hubs in Bengaluru, New Delhi, Hyderabad, Pune and Karla. The main manufacturing unit is supported by a paper conversion unit at Shirali and this too is run entirely by women! Bring a smile to the face of your rural sister by buying these products and spreading the good word! 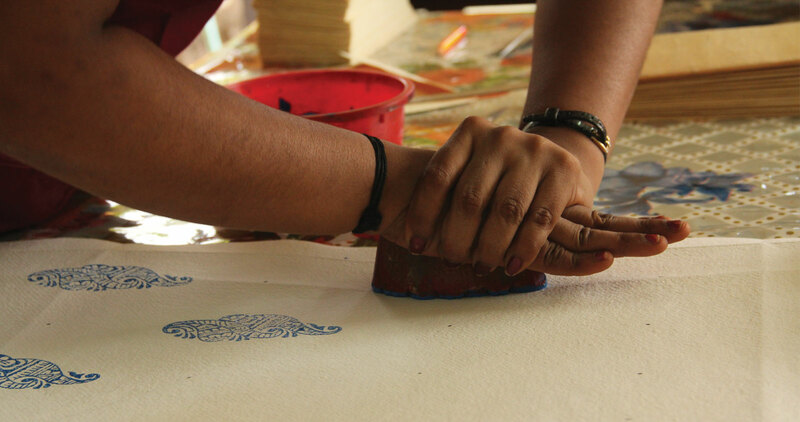 The joy of finding a creative outlet that also helps to augment family income has instilled confidence and new hope in the women working at HMPP. Click on the pictures below to hear each heartwarming story of the hardworking women at HMPP.